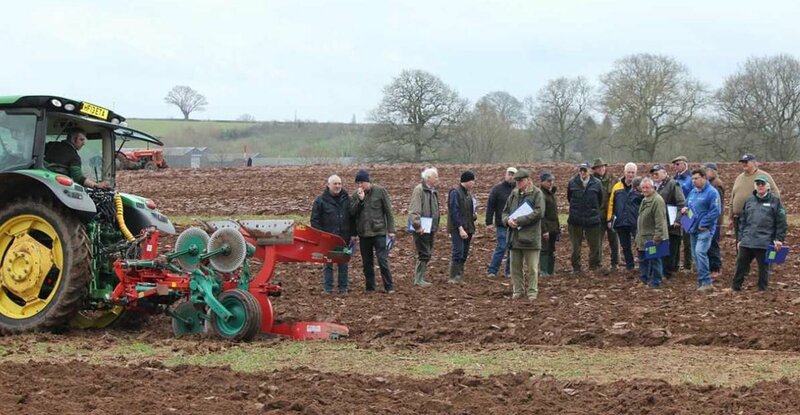 An annual survey conducted by Mzuri, specialists in strip tillage, confirmed the manufacturer’s reputation for excellent customer service and after-sales care for a second year running. The questionnaire measures brand perception at all stages of the customer journey, from staff knowledge and professionalism at the initial point of contact through to machine installation and after-sales support. 100% of the respondents have unanimously agreed that Mzuri’s staff communication, professionalism and knowledge were excellent or good, with the same high scores awarded for machine demonstration and installation experiences. 96% of customers were satisfied or very satisfied with Mzuri’s speed of response, and 93% deemed the company’s marketing, ability to ascertain their needs and after-sales back up to be excellent or good. Customers were equally impressed with the results delivered by their Mzuri Pro-Til drills post-installation. An impressive 9 out of 10 respondents were satisfied or very satisfied with the system in the areas of crop establishment, yields, fuel savings, labour reduction and soil health improvements, with the remaining few still ascertaining the results in the early stages of drill ownership. “Going the extra mile for our customers is at the heart of our company philosophy and is reflected in everything that we do, from same day despatches of spare parts to ongoing support to make sure Mzuri end users get the most out of our system,” commented Ausra Landey, business development director at Mzuri. “We’re really pleased to see that this is appreciated by our customers and this is partly why we are seeing so much repeat business,” she added.